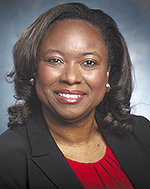 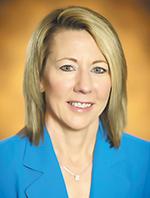 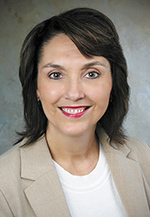 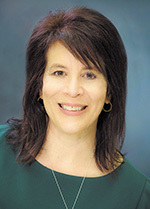 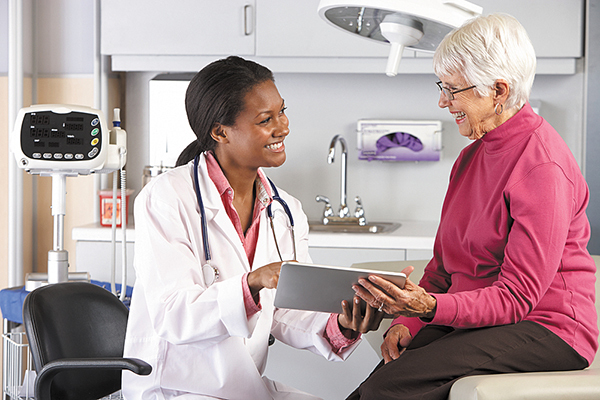 Monica Baskin, PhD, professor at the UAB Division of Preventive Medicine, was recently installed as president of Jefferson County Health Action Partnership. 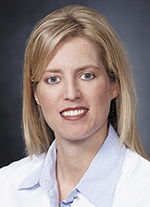 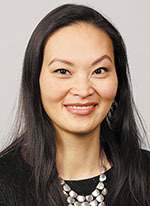 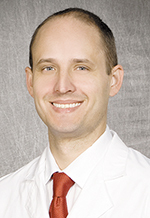 UAB Department of Ophthalmology and Visual Sciences researchers have discovered a genetic biomarker that is associated with age-related macular degeneration and delayed rod-mediated dark adaptation -- the first visual function for incident AMD in older adults with normal macular health and early AMD. 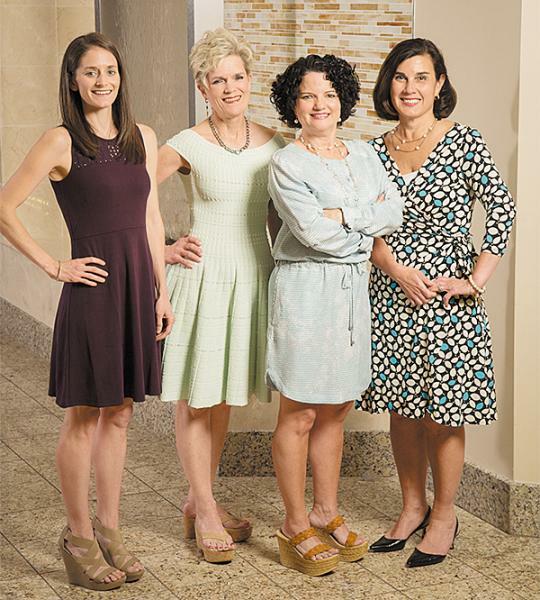 Michele Jones and Carrie Ridgway recently received the DCH Excellence Award, which is given to DCH employees who exemplify the highest standards of excellence in attitude, job performance, dependability,and contributions to DCH beyond the call of duty. 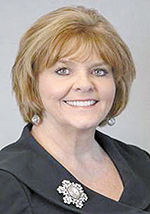 Employees nominate their peers for the award. 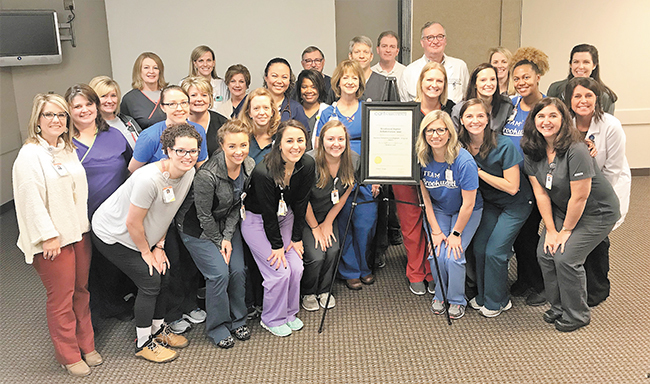 Brookwood Baptist Medical Center received a three-year accreditation from CARF International for its adult Inpatient Rehabilitation Unit. 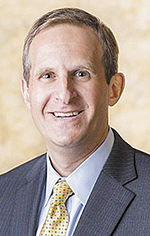 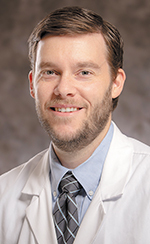 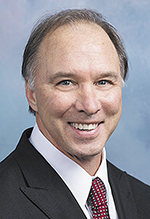 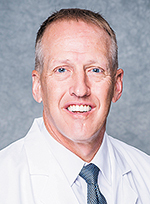 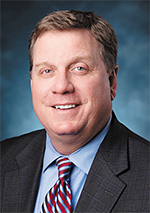 Steven Theiss, MD has been named the first chair of the Department of Orthopaedic Surgery at the UAB School of Medicine.